Prestige Car, rental with driver in Verona for all destinations. 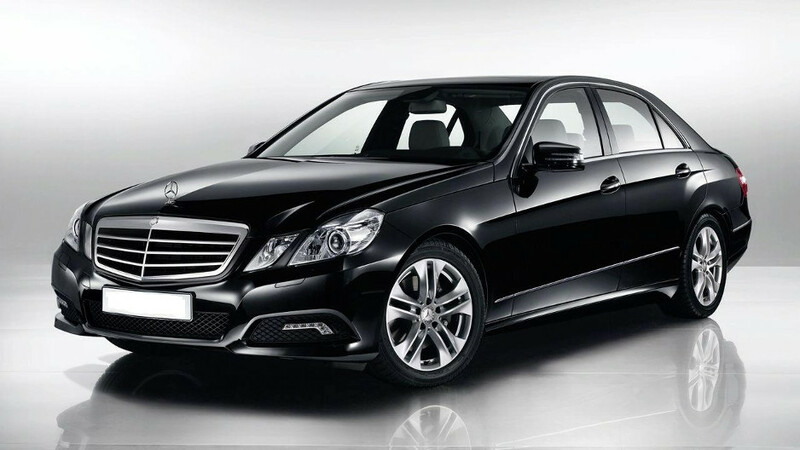 Prestige Car is a company specializing in the rental of luxury cars Mercedes-Benz E Class with driver. 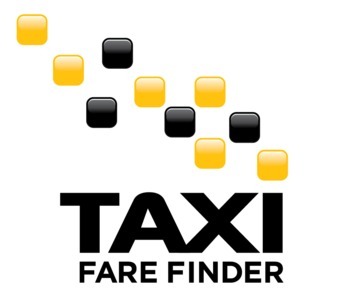 Car rental with driver in Verona to Venice Airport and Verona Airport Rental of vehicles with driver Marco Polo airport in Venice and Verona Valerio Catullo airport. Prestige Car is an Italian company whose registered office is in Verona, in the Veneto Region, which has been present for years in the rental with driver sector, gaining consolidated experience. We have always been attentive to the needs of our important Customers and propose flexible solutions to satisfy their needs. Our vehicles are available 24 hrs per day, 365 days per year, with booking is possible up to two hours before the start of the rental. Prestige Car wishes to stand out for style, class and elegance in all of the services it provides, whether for business trips or pleasure.